Affordable Supercars - Â£15k Heaven or Hell? 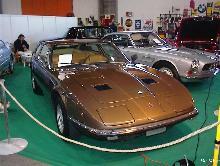 The Strange Relations - Maserati Khamsin vs Maserati Merak vs Citro�n SM - When Citro�n owned Maserati in the Seventies, the combined talents of two of� the most individual car producers resulted in some inspired GT cars.� Discover how all of that surreal thinking really works. 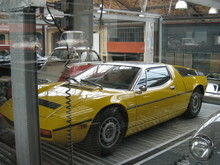 Buyers Datafile - Maserati Merak. 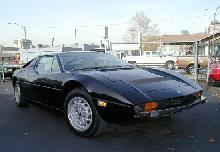 Buying Power - The Maserati Merak may be a slightly more conventional supercar than that other great blend of Citroen and Maserati, the SM. 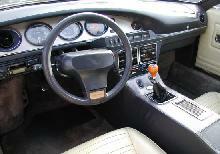 But it still has its own very special idiosyncrasies and problems. RICHARD GUNN tells you where to look for them. Dark Horses - Maserati�s Merak and Ferrari�s 308GT4 led the junior supercar boom of the 1970s, but, says Andrew Noakes they�re more than just cheap substitutes for a Bora or Boxer.